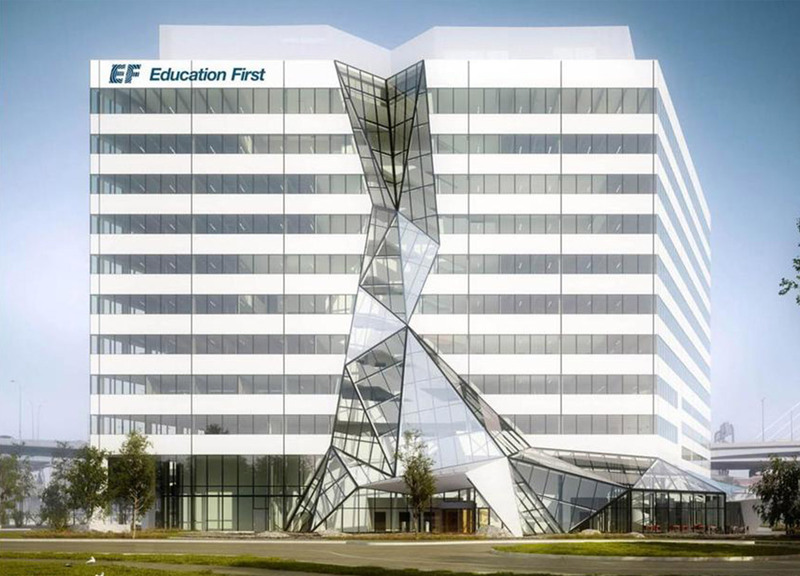 When the need came for EF to expand its presence in Cambridge they turned to The Congress Group, who was responsible for building their original headquarters building. 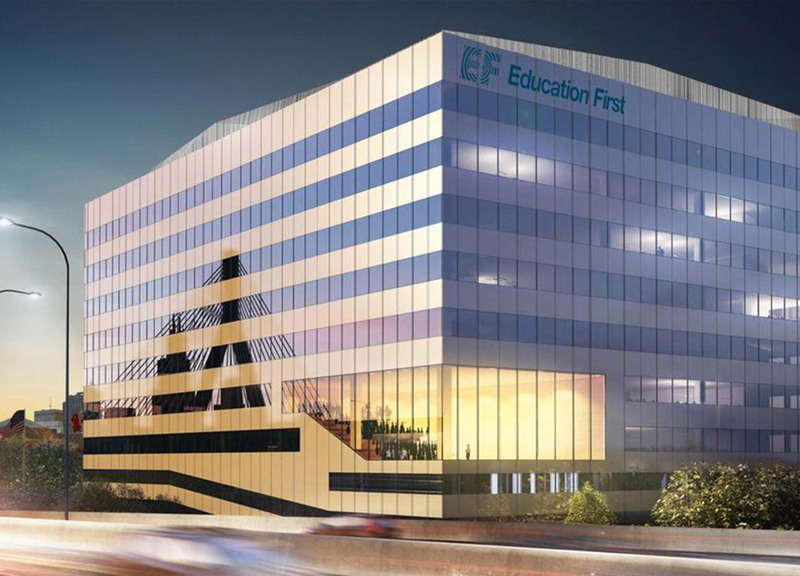 Congress Group undertook the enormous task of acquiring and entitling a state-owned parcel along the Charles River for EF’s new headquarters building. 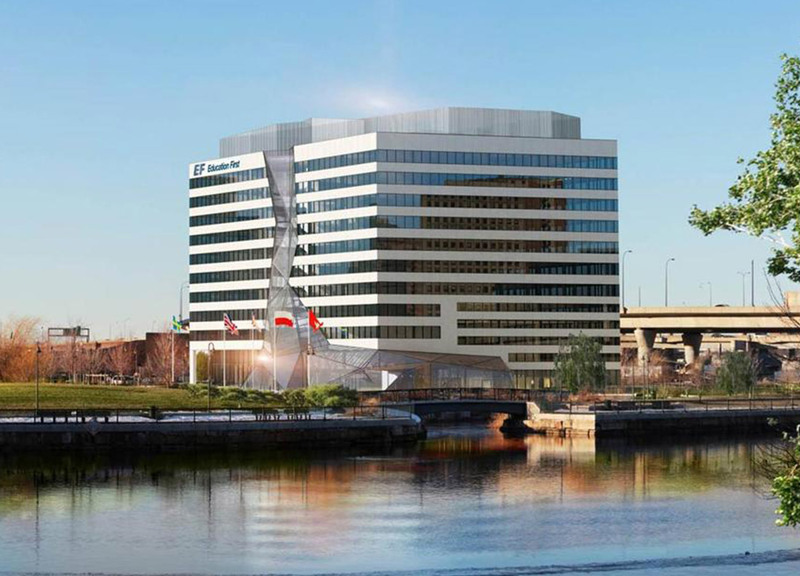 The process included creating new state legislation that allowed for the acquisition of the parcel, negotiating a 99-year ground lease and attaining state approval for both MEPA and Chapter 91. Congress also assembled and headed a local team of consultants who took the design architect’s concept for the building and turned it into a buildable reality.